In today's fast-paced, hectic lifestyles, unprecedented levels of stress have the potential to weaken our immune systems, making us more vulnerable to illnesses and disease. Regular sauna sessions can help to reduce these high stress levels, contributing to an overall enhanced sense of well-being and a greater resistance to sickness. 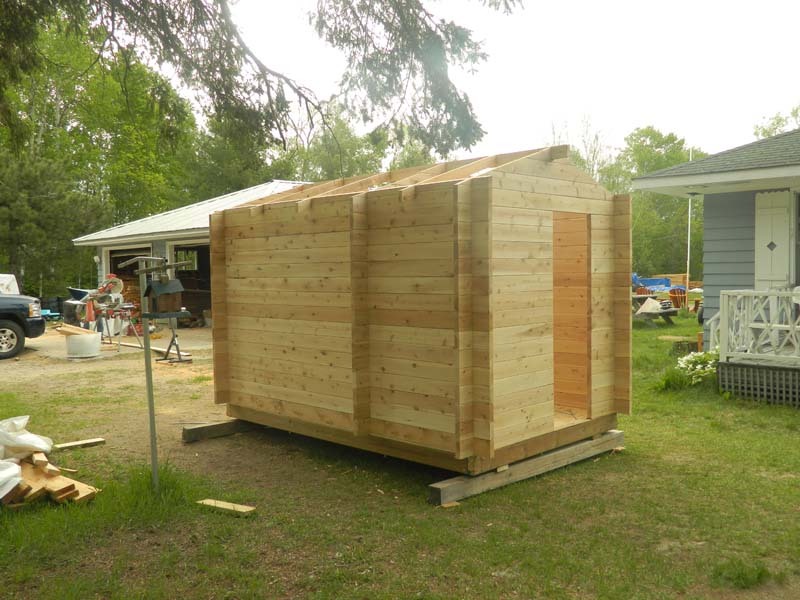 Enjoy the comfort of these solidly built saunas constructed from white cedar featuring 13/4 by 51/2 inch tongue and grooved walls that are reinforced with 1/2 inch threaded rods, double floors and steel roofing. 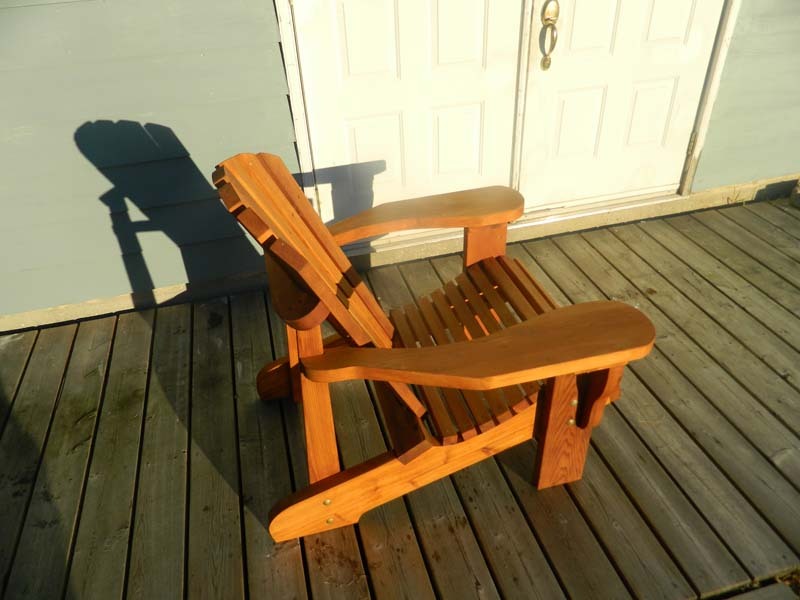 Two tiered clear red cedar seats provide dual temperature levels. Wood or electric heaters can be provided upon request. 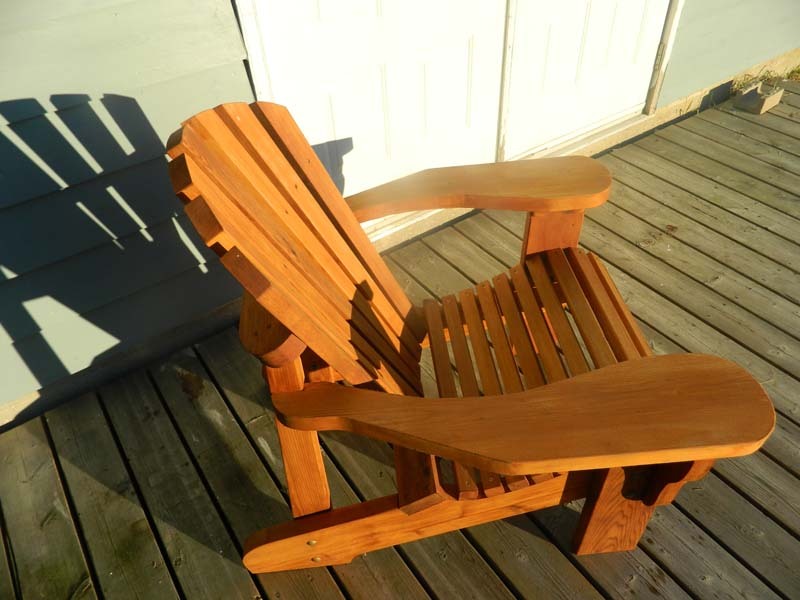 Exterior is finished with two coats of Siekkens Cetol 1 stain or your choice of finish and color. Typical sizes run from 8x8 to 10x12 however saunas can be constructed to customers specifications such as change rooms and sizes. 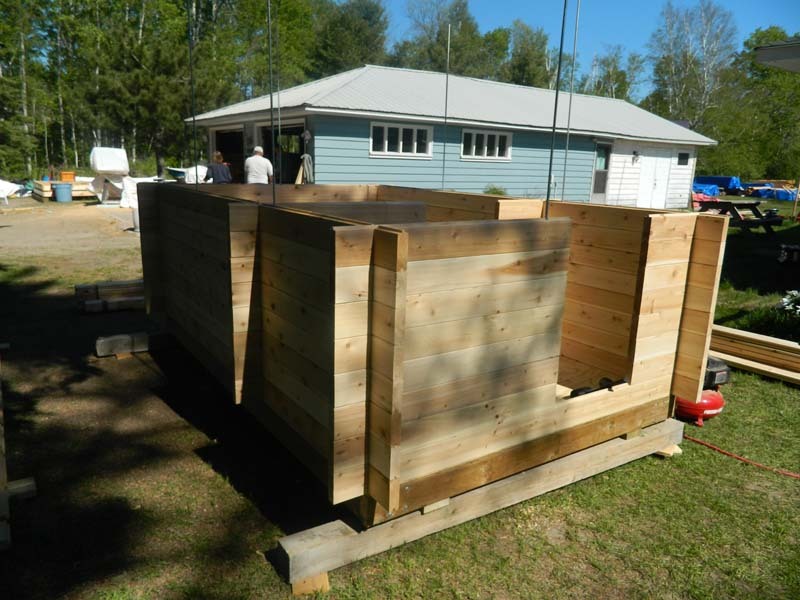 These saunas can be delivered or built on site. Saunas are not sold in kit forms. You don’t have to worry anymore about driving sometimes even miles to get to a sauna and then back again to their places, so probably the money invested in it will not go on car fuel or public transport services anymore. Many sauna enthusiasts and doctors have heralded the abundance of health benefits of saunas. Perhaps the most obvious and immediate advantage is the sense of calm that comes with prolonged exposure to therapeutic heat. 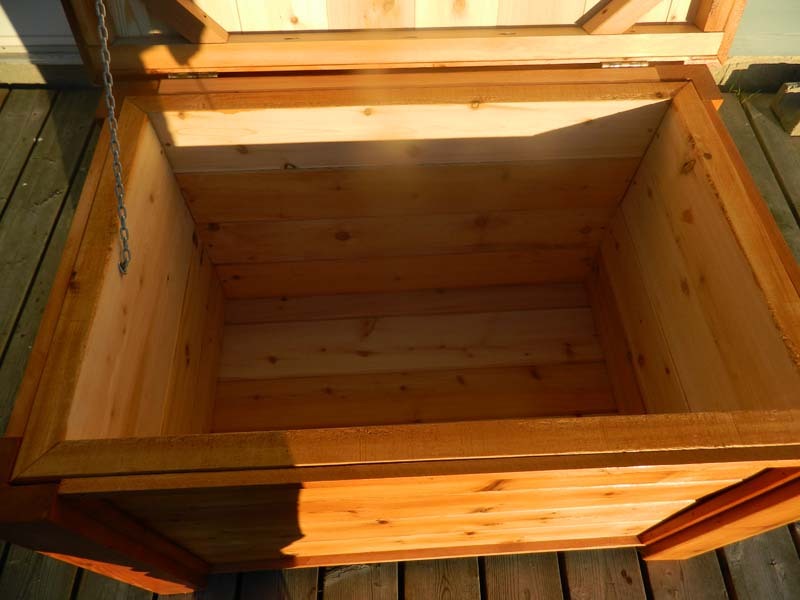 One of the earliest references of the Finnish Sauna were found to be dated back in 1112 and it is known that the earliest Saunas were represented by places dug in the ground; being the holy places as churches where even babies were born. German researchers published their study where they surveyed 22 kindergarten children who used weekly sauna baths and compared them with a group that did not use any sauna baths. 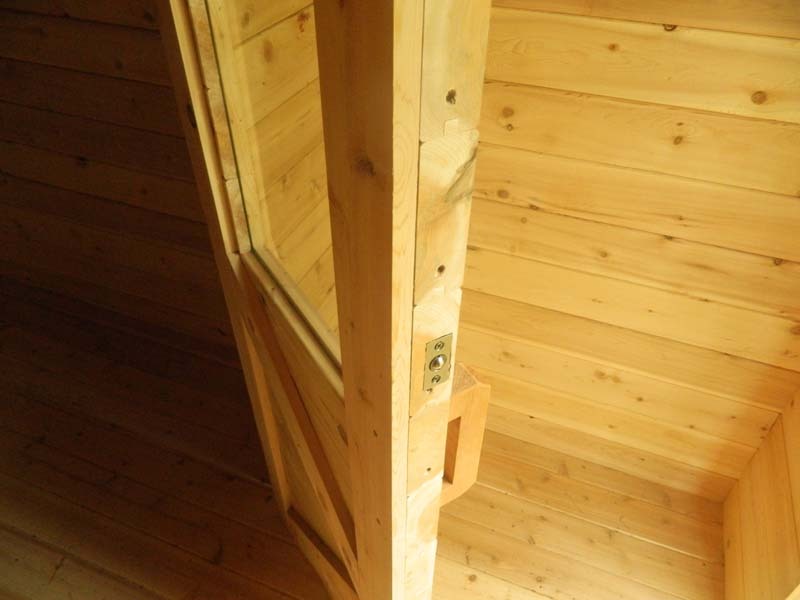 The children who used sauna proved to be free of incidence of ear infections, colds, and upper respiratory problems. Children who didn’t use the sauna baths suffered twice the number of sick days. Sauna burns calories – Due to metabolism’ rise and sweat during sauna session one can easily lose about 300 cal, which is about 30min of exercising. When entering the sauna you should remember that there are at least two levels of benches - the high bench is always the hotter, and the corner of the room diagonally opposite the heater is always the hottest. Tim did a great job, customizing the work to our specific needs and location spot. The sauna looks really nice and it works well. Spending time in it combined with swim in the lake feels amazing! I would highly recommend Tim's saunas. 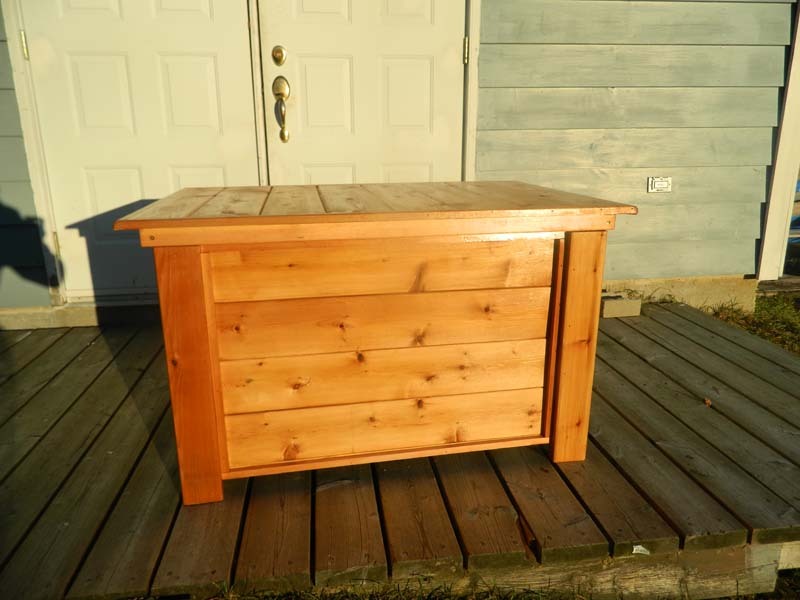 I have been thinking about a sauna for a few years and it was when I saw a Baywood Sauna that triggered my purchase. I contacted Tim Penfold and made the purchase. My family loves it, what a great way to spend time together. 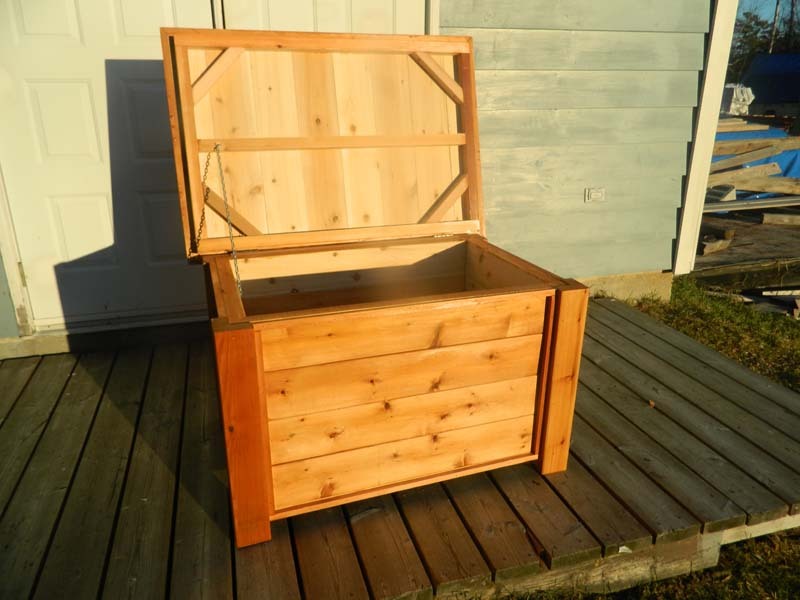 The workmanship is the BEST of the BEST and because of that I will be able to get many years of enjoyment from the sauna. Thanks Tim for providing me with a great product and more importantly great service that sometimes is ignored. 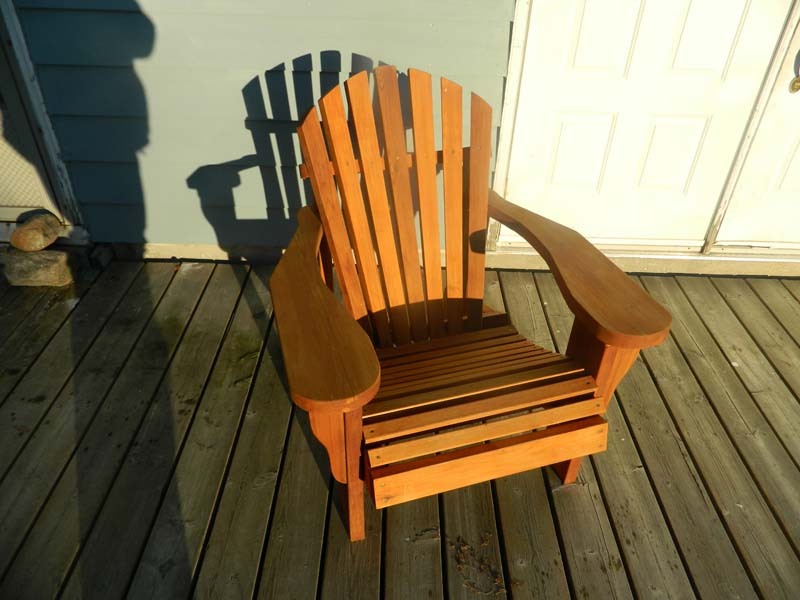 Have a custom project, call us at 705-366-2479 for details.